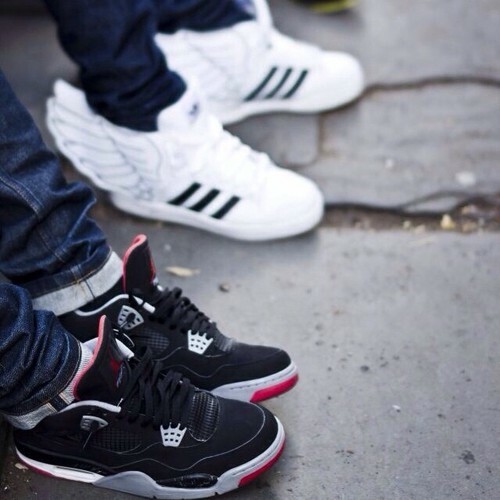 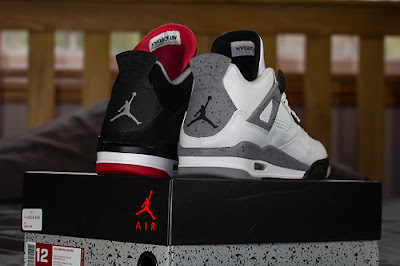 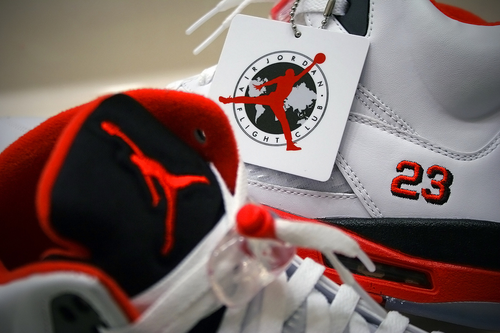 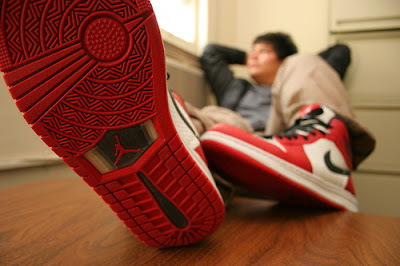 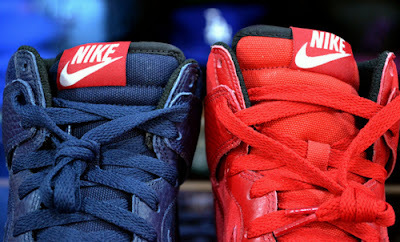 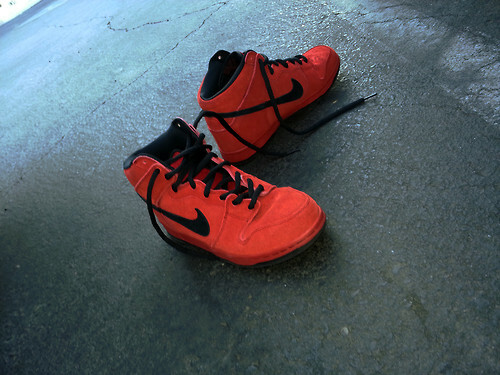 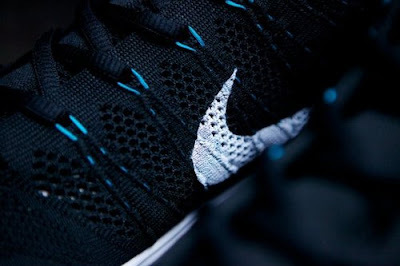 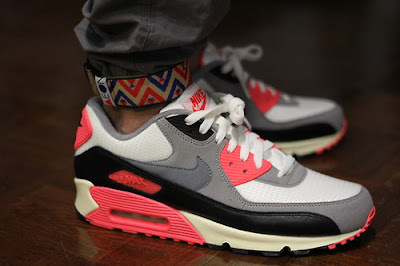 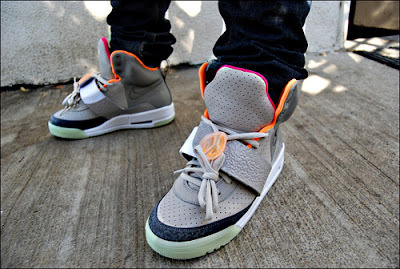 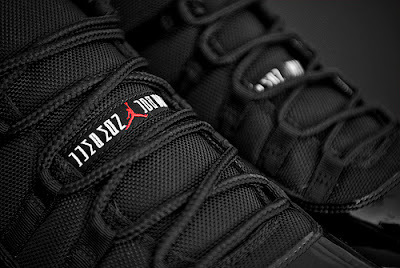 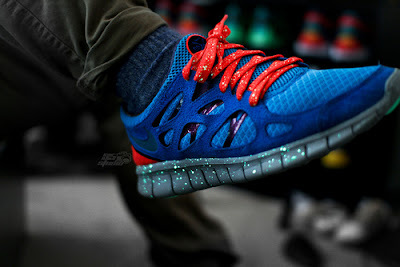 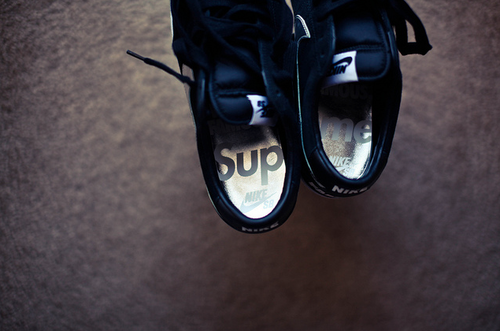 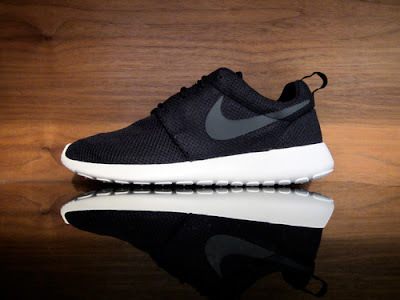 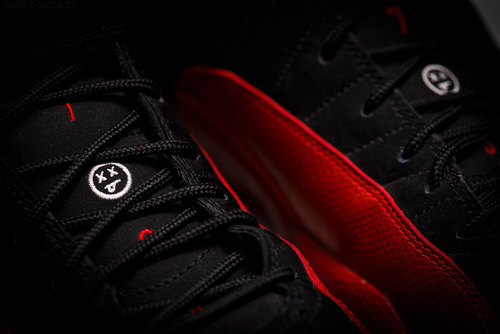 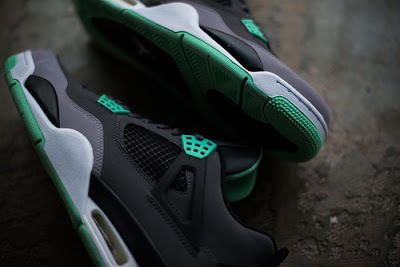 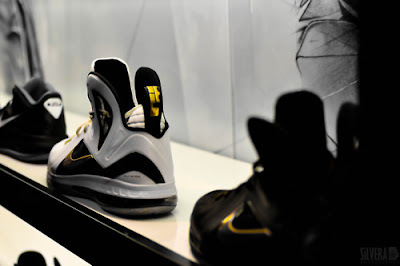 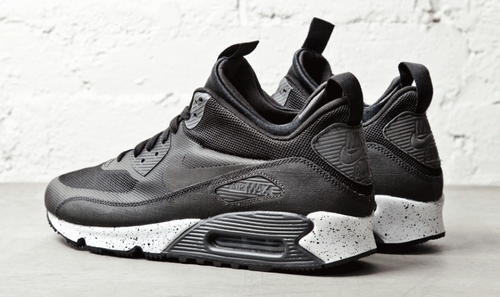 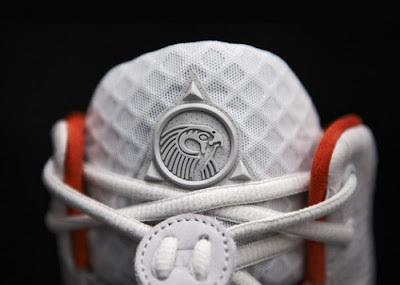 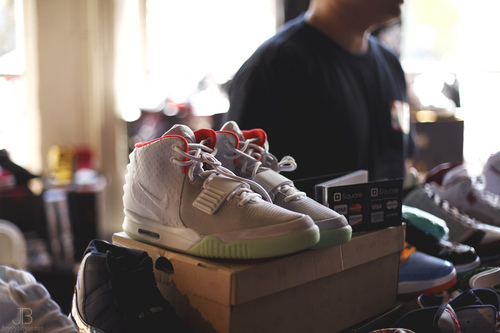 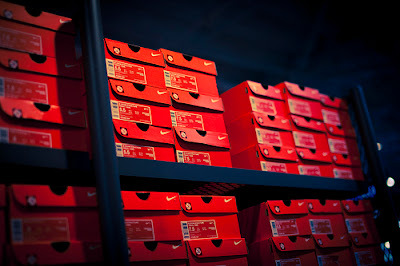 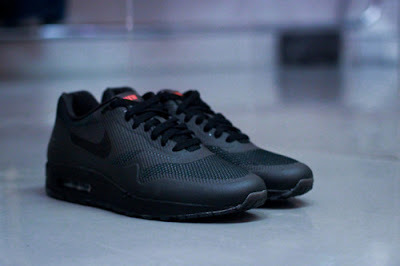 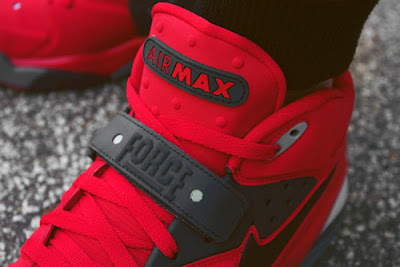 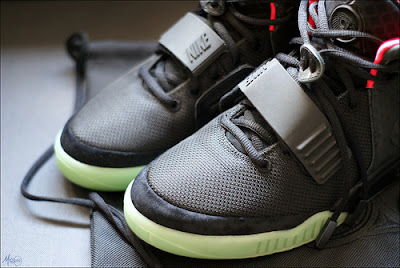 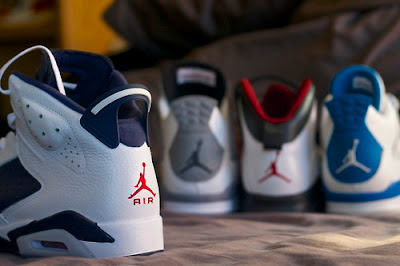 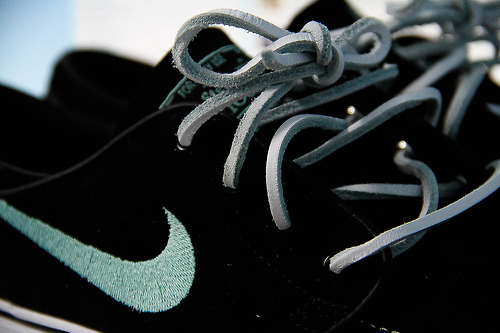 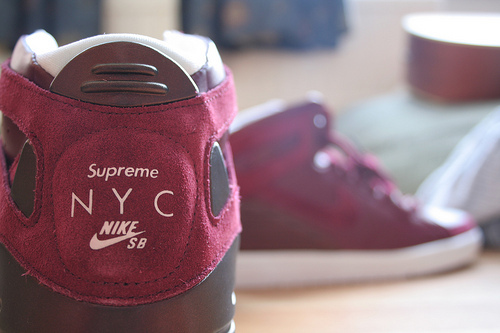 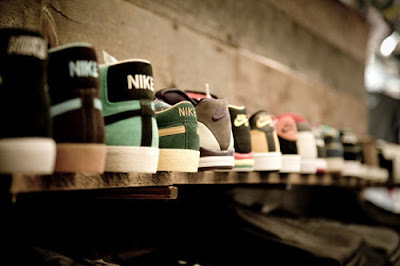 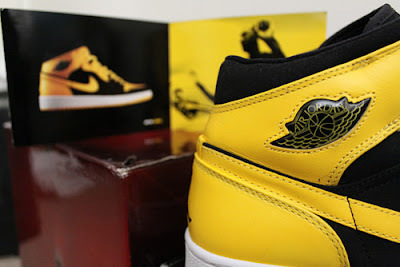 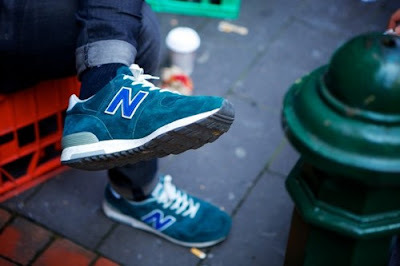 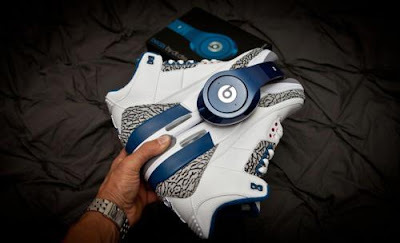 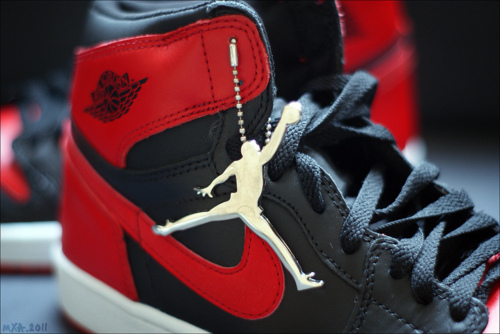 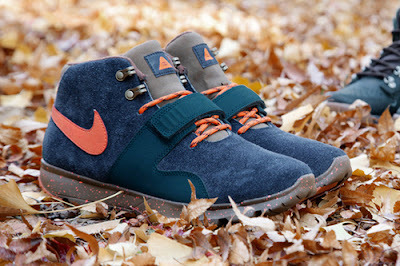 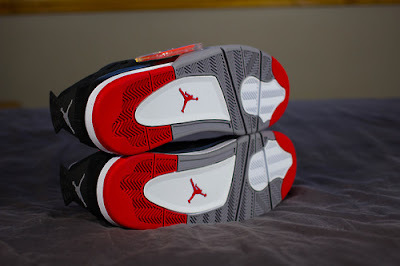 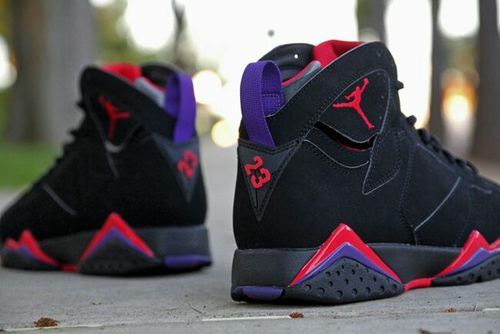 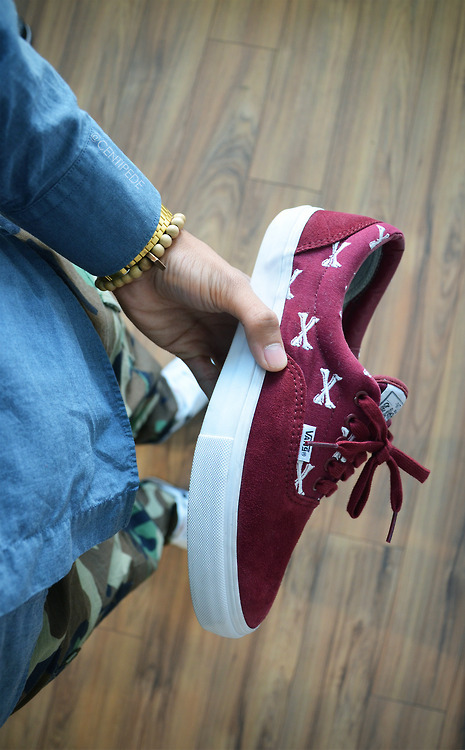 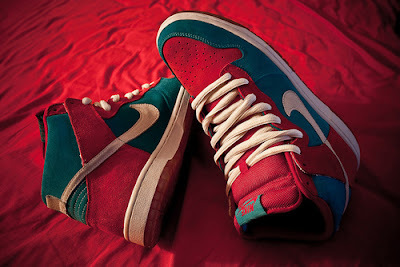 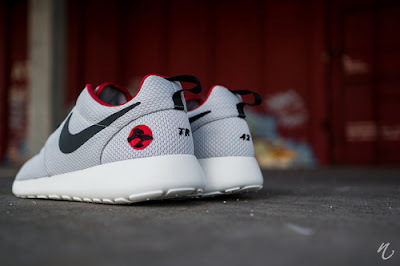 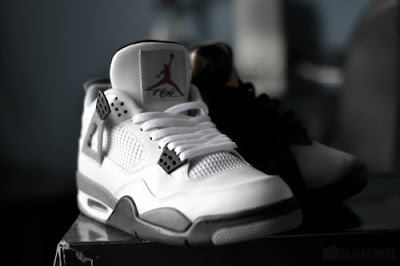 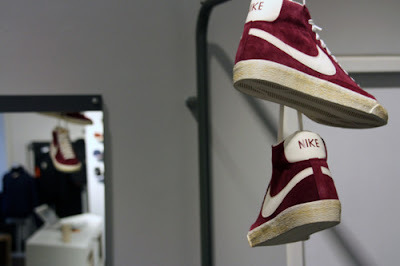 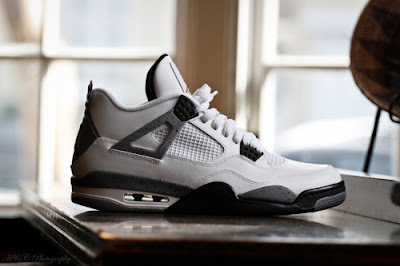 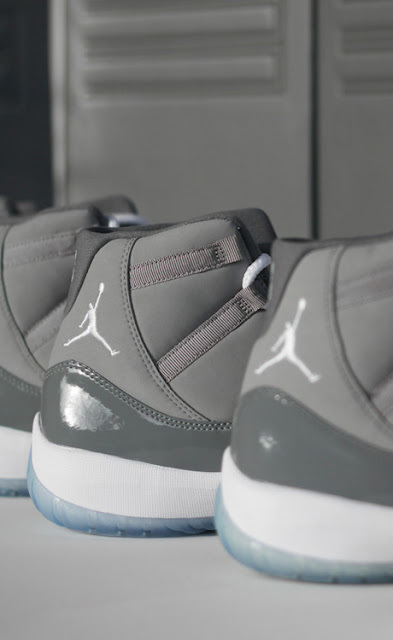 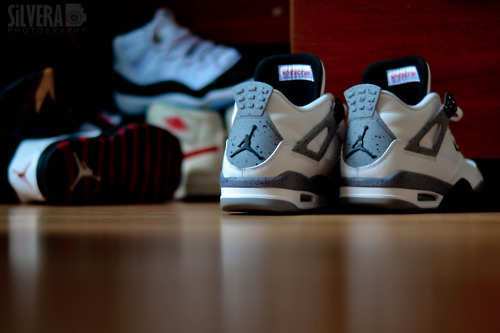 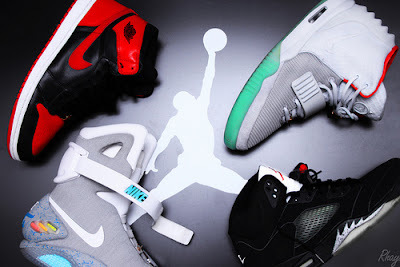 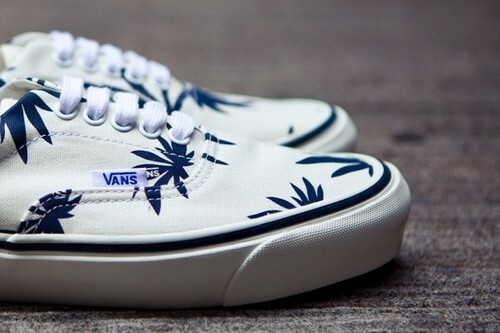 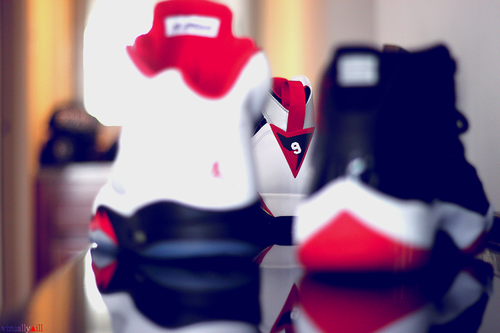 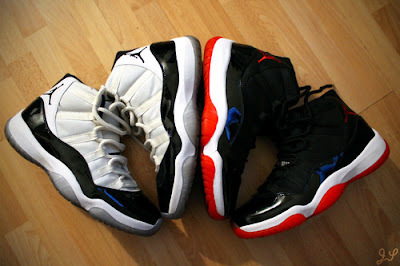 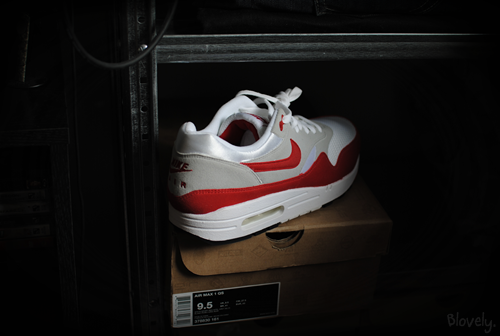 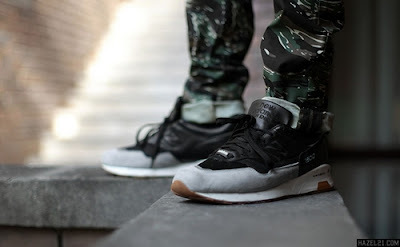 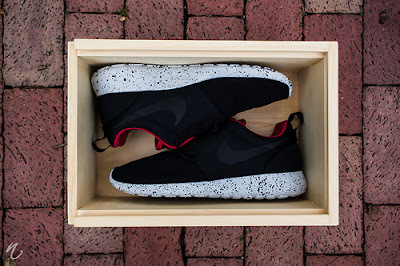 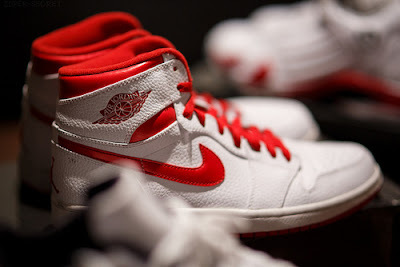 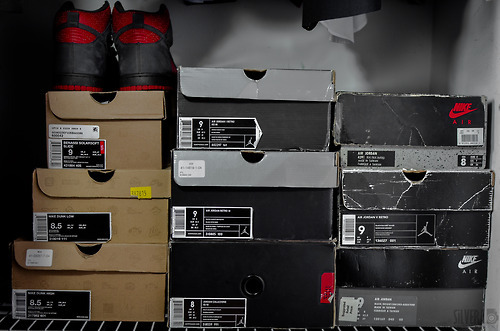 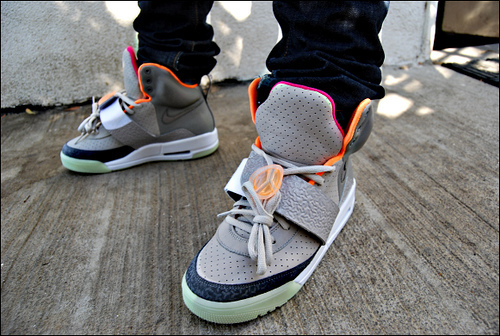 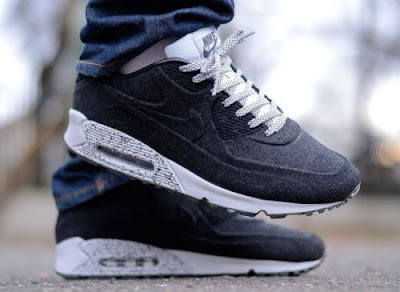 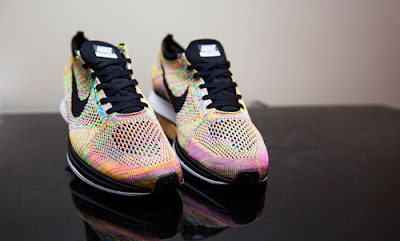 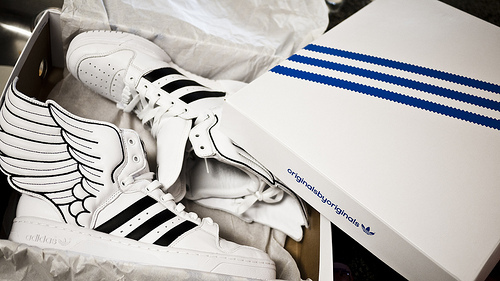 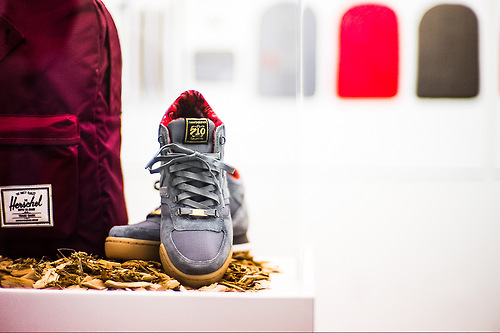 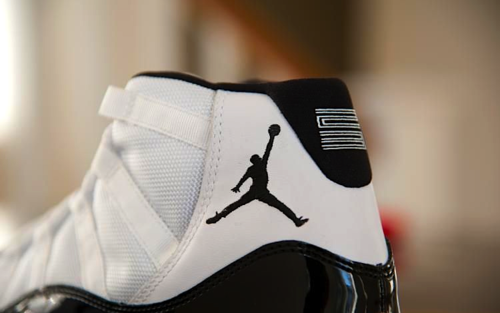 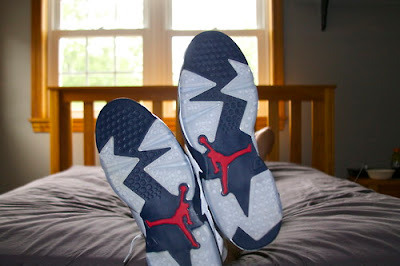 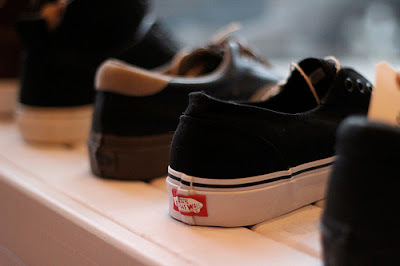 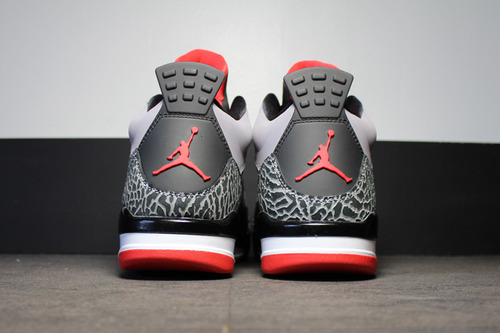 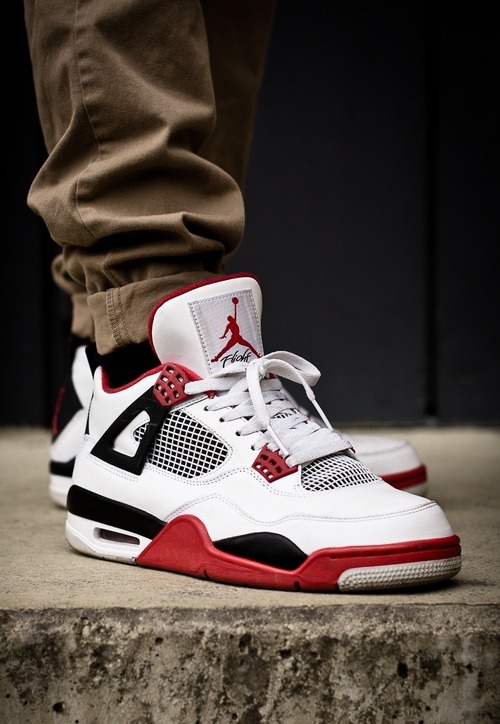 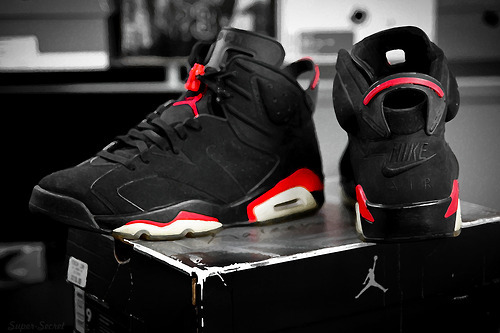 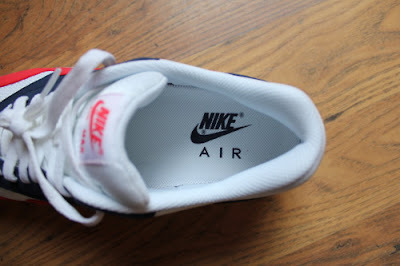 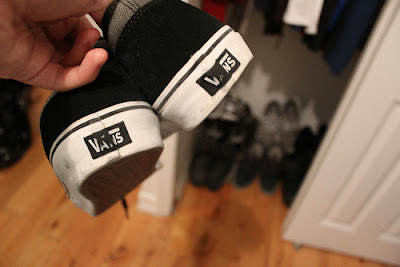 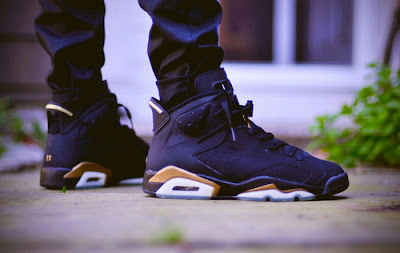 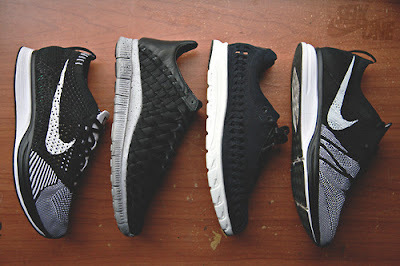 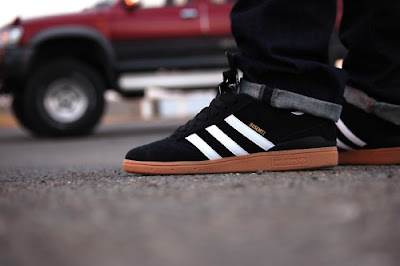 If your a sneaker lover then this post is directly aimed at you. 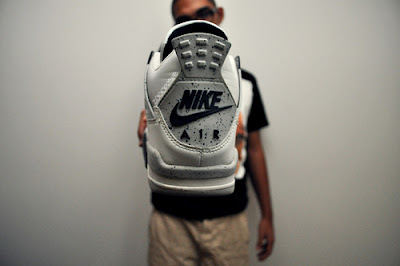 Even someone who isn't knee deep into the shoe culture can even appreciate a classic sneaker when its photographed in the right way. 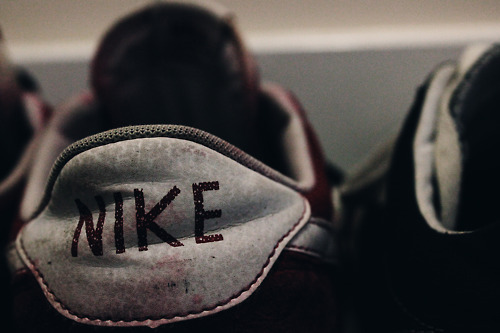 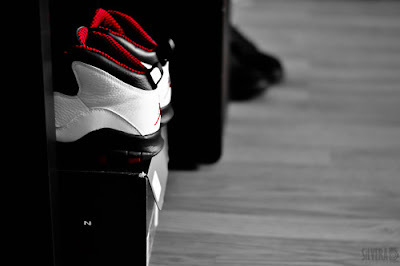 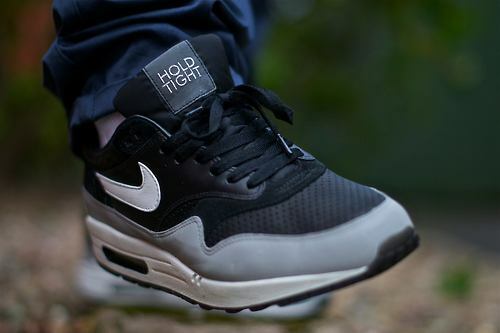 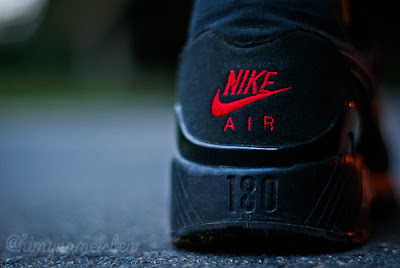 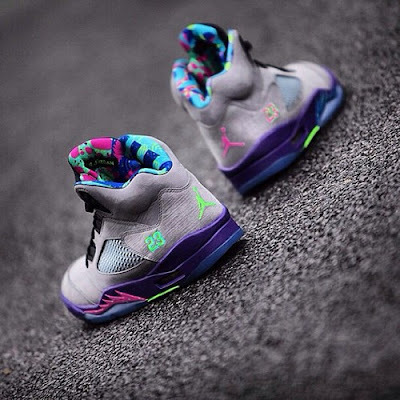 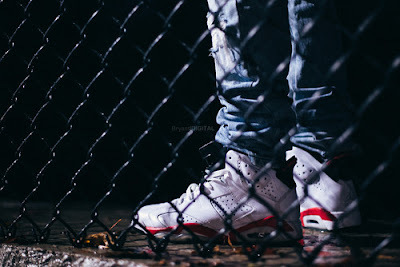 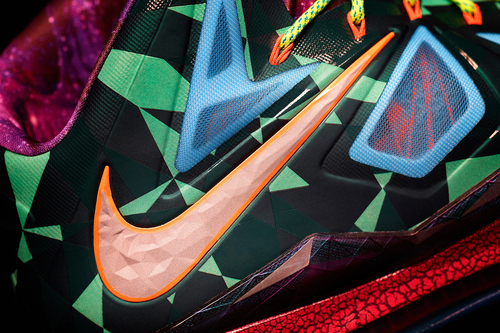 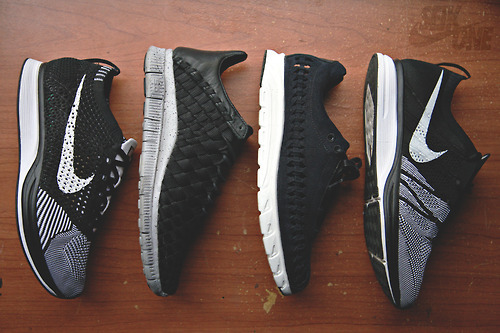 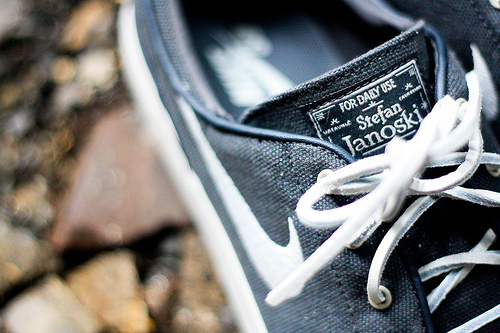 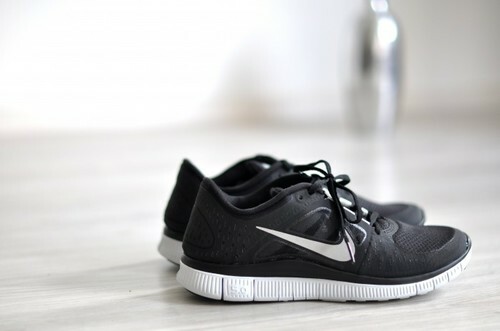 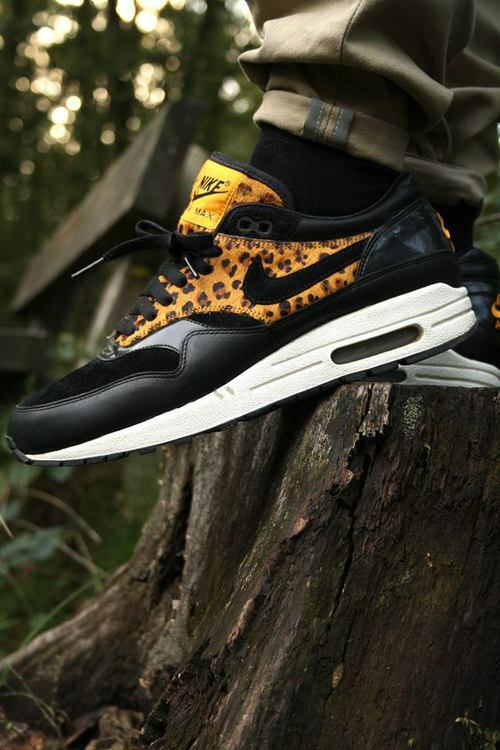 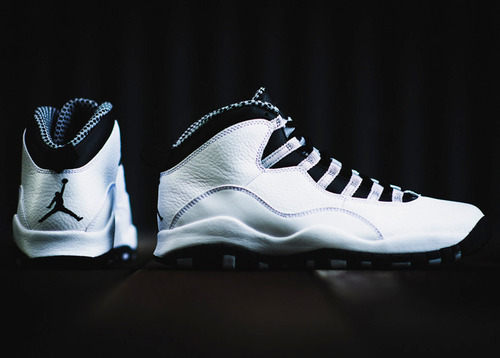 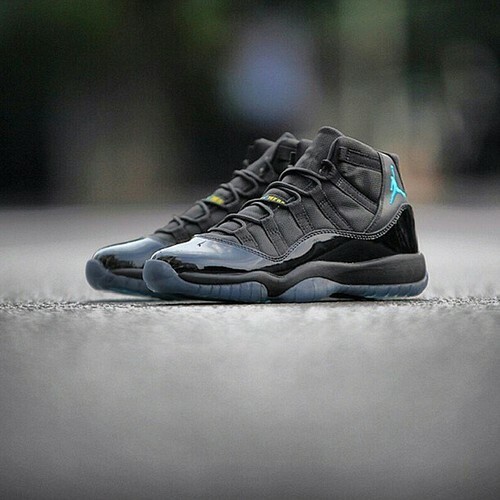 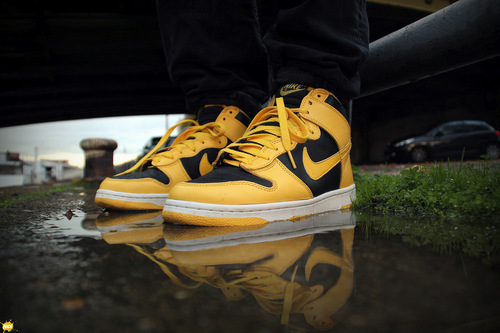 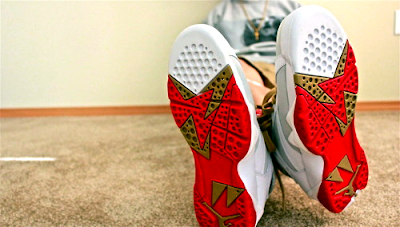 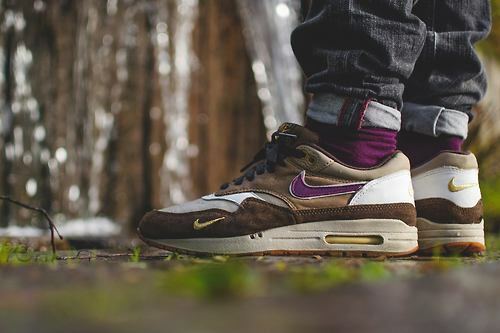 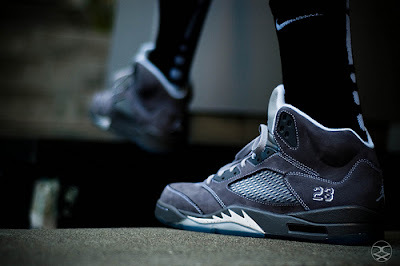 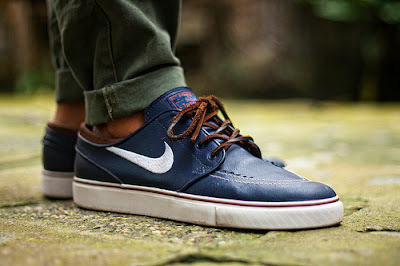 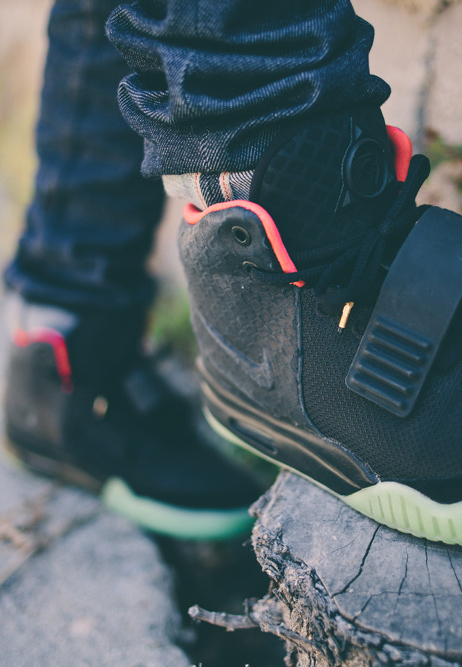 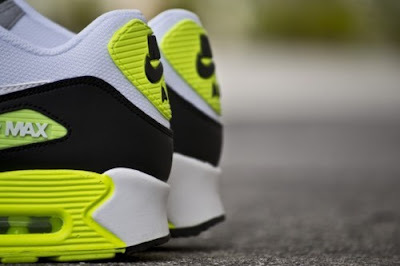 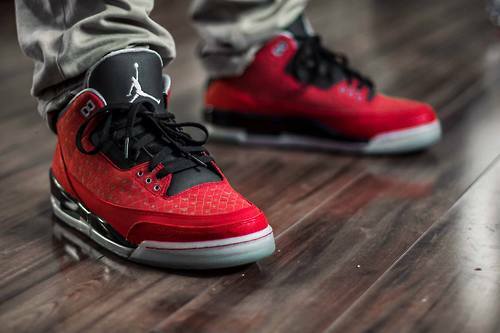 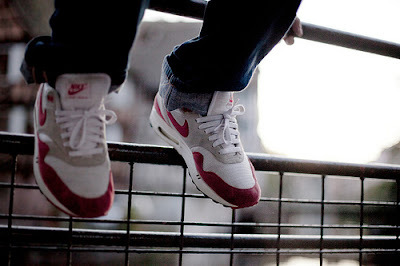 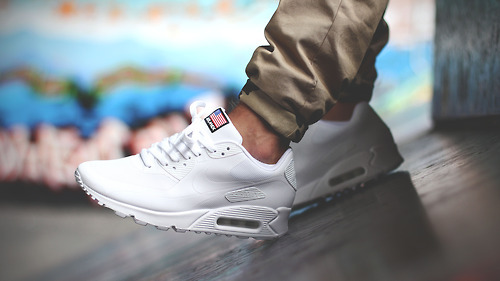 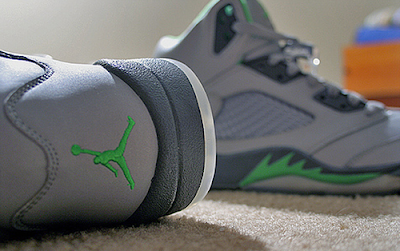 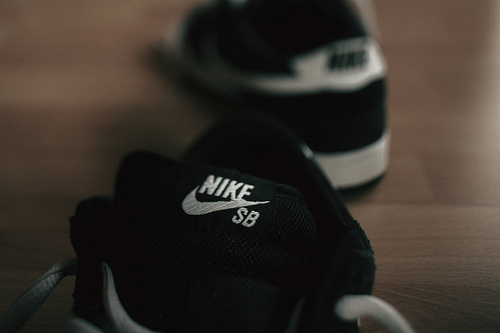 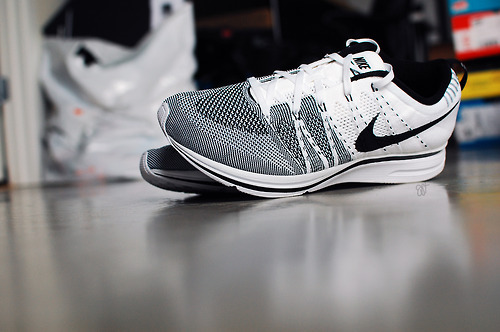 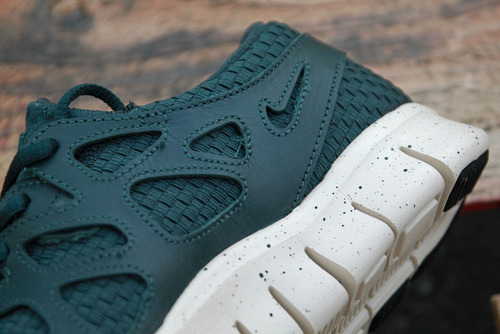 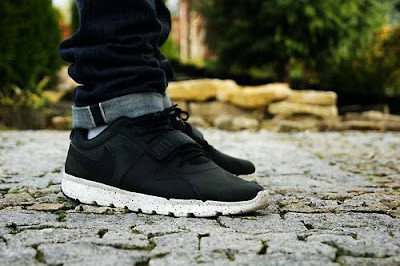 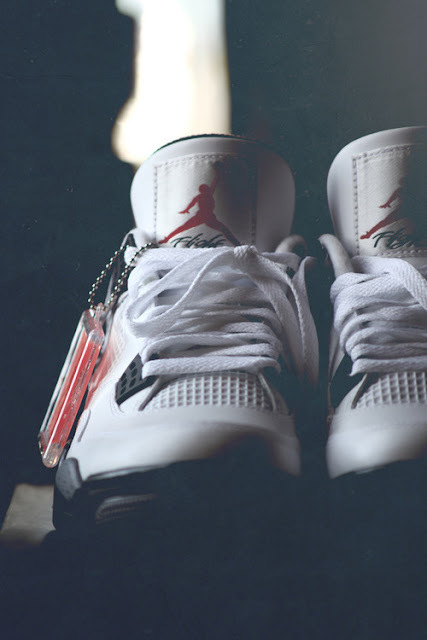 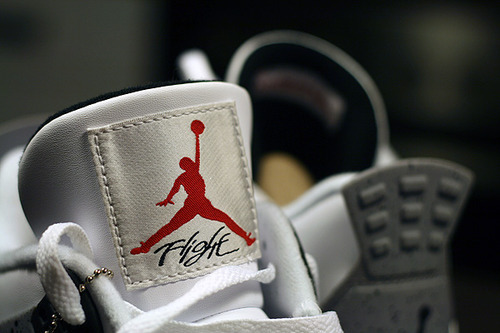 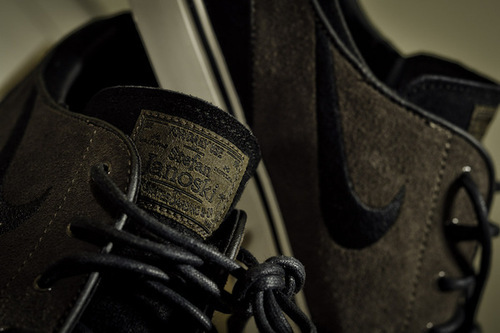 Here are 100 great examples of top notch sneaker photography for your viewing pleasure. 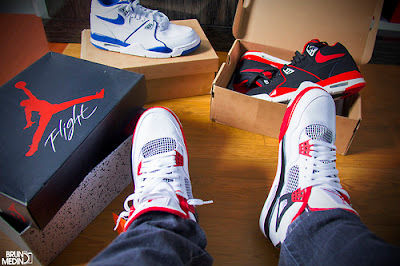 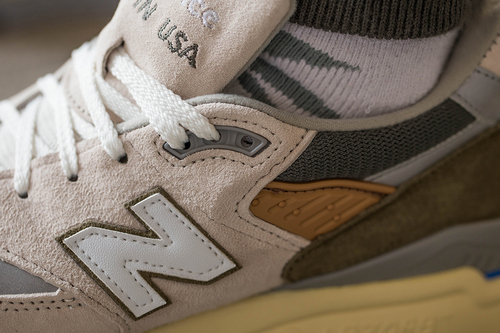 From Jordan's to New Balance we don't leave anything out in this montage. Make sure to stay tuned as well for more SOLEHYPE features in the very near future.